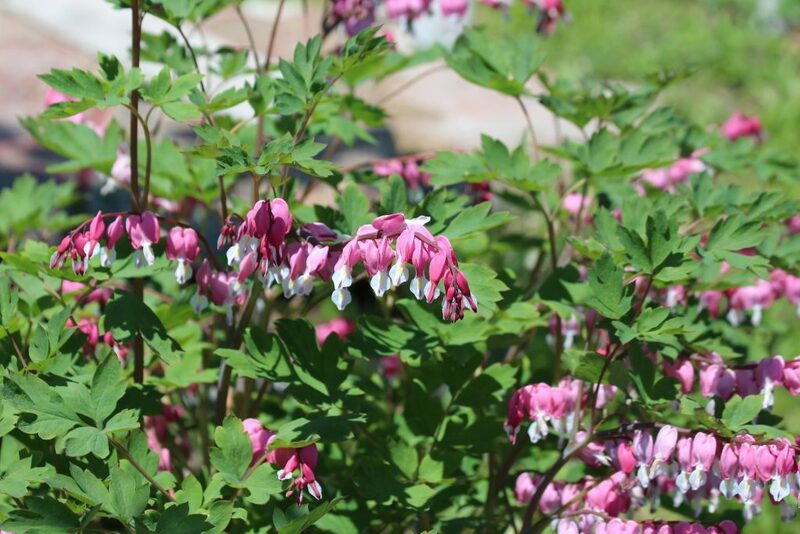 Cathy Isom tells us a bit, and has a few tips, about the Bleeding Heart Plant and how to grow it. That’s coming up on This Land of Ours. The bleeding heart plant is a truly unique-looking plant. It’s happiest in moist shade and guaranteed to add brightness to a gloomy spot. There are actually over twenty varieties of this shade-loving specimen plant, all with dainty little locket-like flowers. All plants in this family need a semi- to full-shaded spot in moist, humus-rich, fertile soil. Although they’re pretty frost-hardy, they’re quite tender in structure. Therefore, they really need a sheltered site, away from strong winds and frost pockets. These plants do not like dry cloggy soils: they’ll suffer and under-perform in these situations. 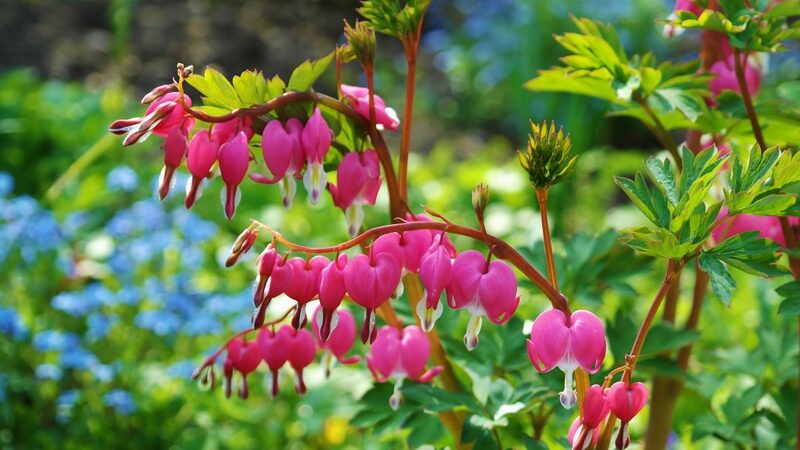 Add a good amount of well-rotted leaf mold or farmyard manure to the planting hole to help your Bleeding Heart plant grow strong. There aren’t any specific pest or disease problems with with this plant family, as long as they’re planted in their ideal conditions.